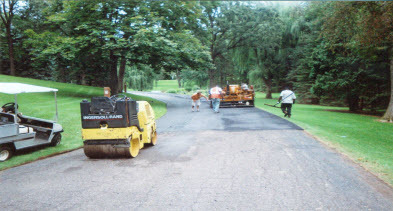 Are you looking for a quality local Asphalt Services company in Houston, TX area? Whether you need parking lot repaved, commercial lot paved or a residential roadway, a professional Houston asphalt contractor is a must. We are licensed contractors who specialize in safety, service, and quality Houston asphalt projects. Contact us today for a FREE QUOTE. Starting from the ground up, whether you need parking lot repaved or a residential highway, you need a Houston asphalt contractor with the expertise to do the job right the first time. We are licensed contractors who specialize in safety, service, and quality Houston asphalt projects..
With over 20 years of expertise and a strong commitment to our trade, not only have we built a thriving paving business in Houston, we’ve also built an exceptional reputation. We have many repeat customers and can provide references upon request. Trust in our industry is earned and we strive to build relationships that last a lifetime, day in, day out. This was a special project we did for a Private Road project. After repairing this Church Asphalt parking lot, we Seal Coated the lot to protect the integrity for years to come.